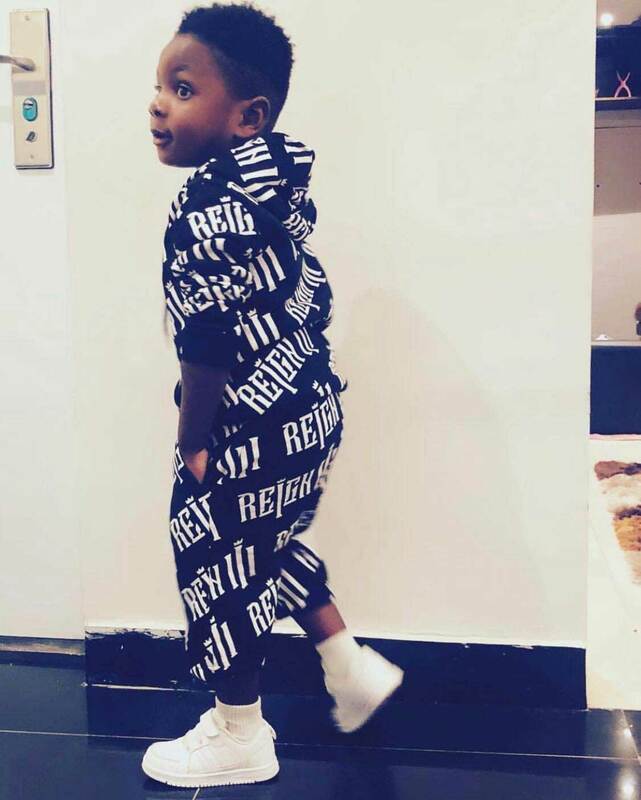 Popular Ghanaian dancehall artists and self-confessed game boy, Ara B has alleged that Shatta Wale’s son with Shatta Michy, Majesty could be his son and he feels good to have many children all over that he will one day go for them. Ara B did not end there, he also alleged that Shatta Majesty could also be the son of Shatta Wale’s lyrical rival, Stonebwoy or even Michy’s alleged new boyfriend, former black stars player, John Paintsil. Ara B made these wild allegations in an interview with De Don on ‘Showbiz Fylla’ on Accra based Hitz FM. Ara B went on to advice Shatta Wale to go for a DNA test because it’s advisable every man does the same and it’s even urgent now that Shatta Wale himself has confessed he pimped Shatta Michy. Interestingly, Ara B ended his statement by apologizing to Michy for all silly comments he has made about her. Ara B again revealed he has been celebrating the breakup between Shatta Wale and his Hypeman, Pope Skinny. 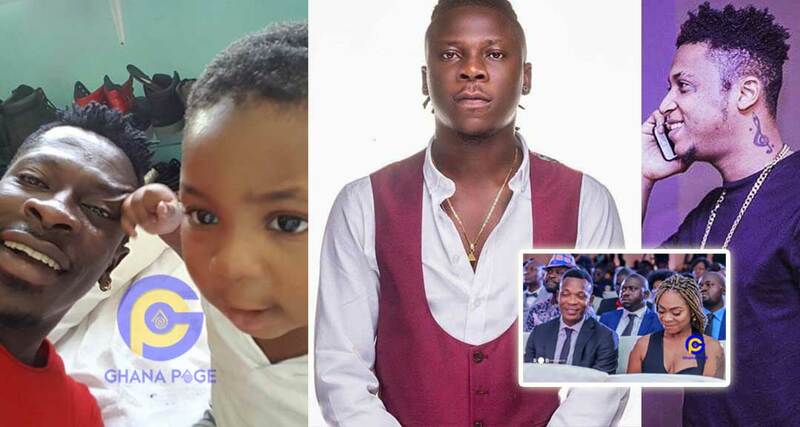 The post Shatta Majesty could be Stonebwoy, John Paintsil or my son-Ara B appeared first on GHANAPAGE™.